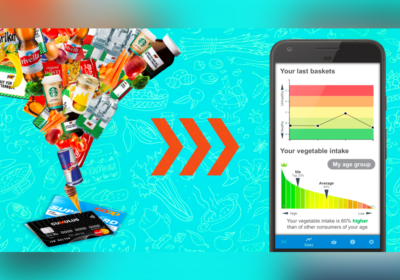 We assess the current state of digital receipts, expected to be adopted around the globe over the next decade. They promise better environmental footprint, mitigating tax evasion, superior transparency for consumers, when compared to paper receipts. 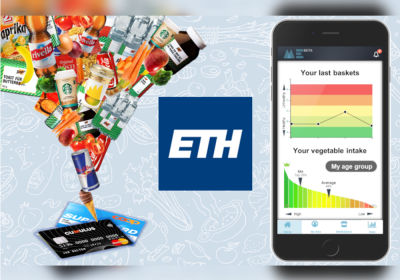 The world’s first large-scale voluntary panel that contributes digital receipt data from loyalty cards anonymously to assess the data’s potential to predict dietary behaviour automatically. 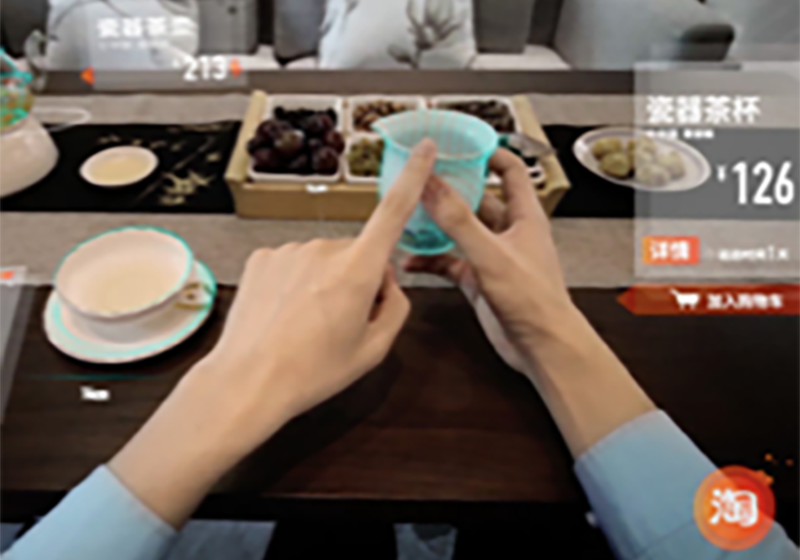 Mixed reality application which allows its wearers to ‘see’ the Nutri-Score of products within a vending machine. 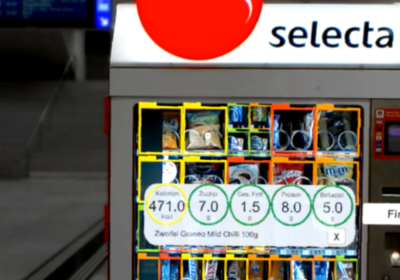 HoloSelecta serves as an example for mixed reality mediated just-in-time adaptive interventions right in the moment when relevant activities such as buying a snack are detected. Consumers will benefit from making better decisions supported by Artificial Intelligence and Personalization. 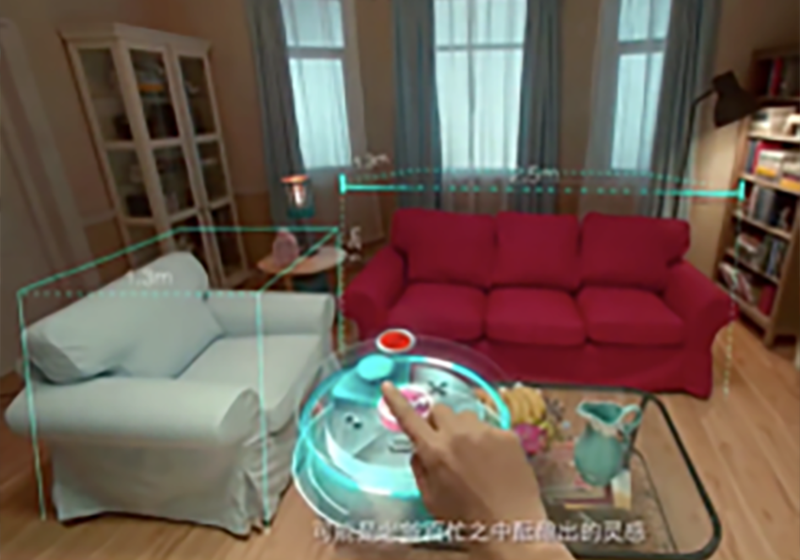 Spatial computing will bring about a new form of commerce within our homes with unprecedented levels of presence. 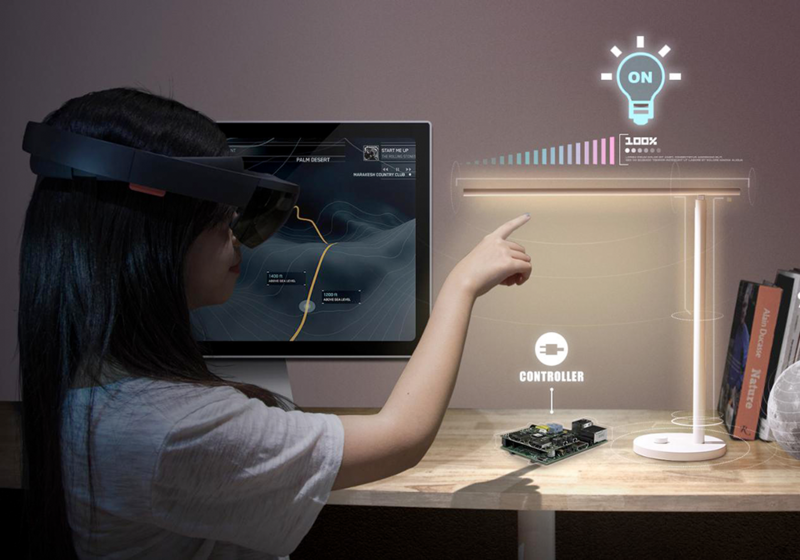 Mixed reality will allow users and things to connect in new ways, requiring novel interfaces between consumers and the internet-of-things. 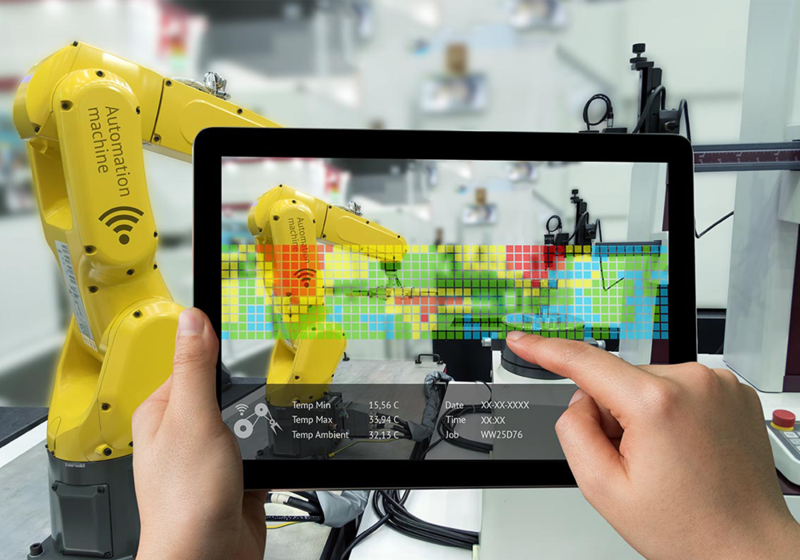 Industrial processes will benefit from mixed reality, as spatial computing allows for novel interfaces, faster information retrieval, remote maintenance and many more useful applications. Designing and shaping the building blocks (e.g. digital receipts) for a next generation Internet of Things that enables cross-channel, consumer-driven global commerce and B2B2C interaction. Our primary research partner is GS1 – the not-for-profit organization that is renowned for establishing standards for global commerce such as introducing barcodes to the retail industry over 40 years ago. We are proud to be part of the global Auto-ID Labs – the leading network of academic research laboratories in the field of Internet of Things. We collaborate closely with our sister labs at MIT, University of Cambridge, KAIST, Fudan University, and Keio University. We are looking for motivated master student and PhD students. Check our current positions here.